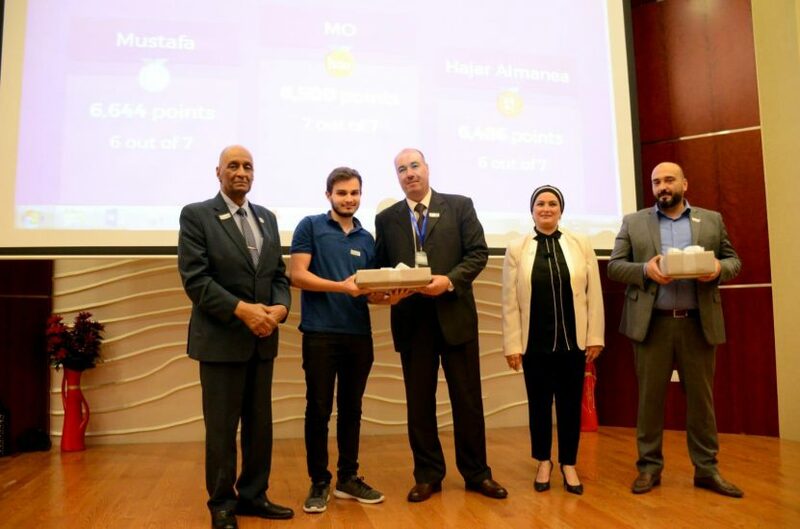 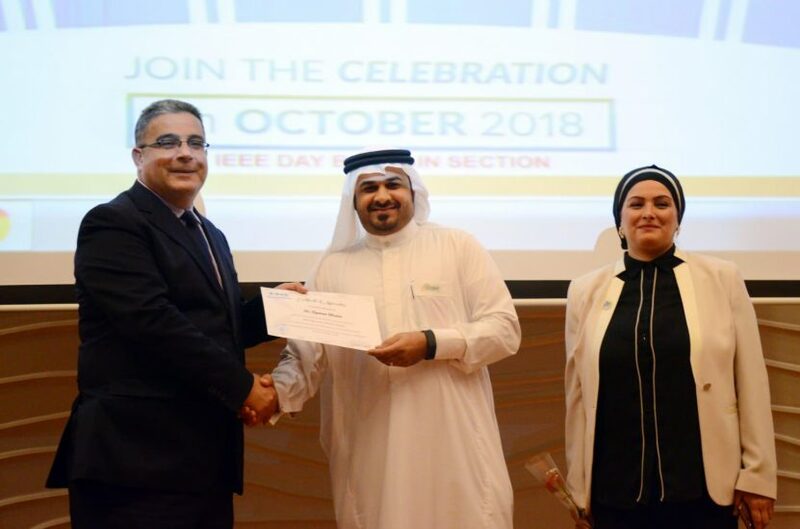 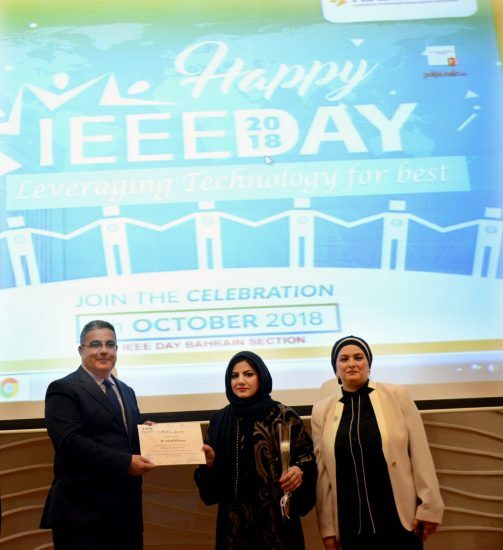 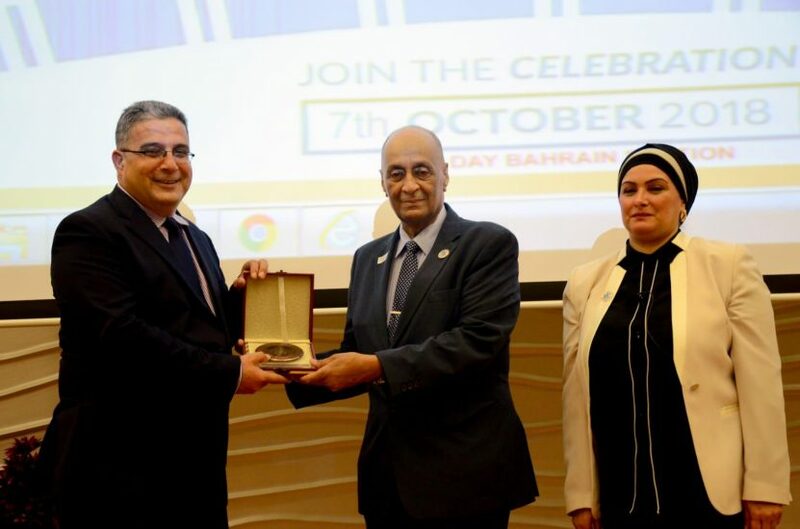 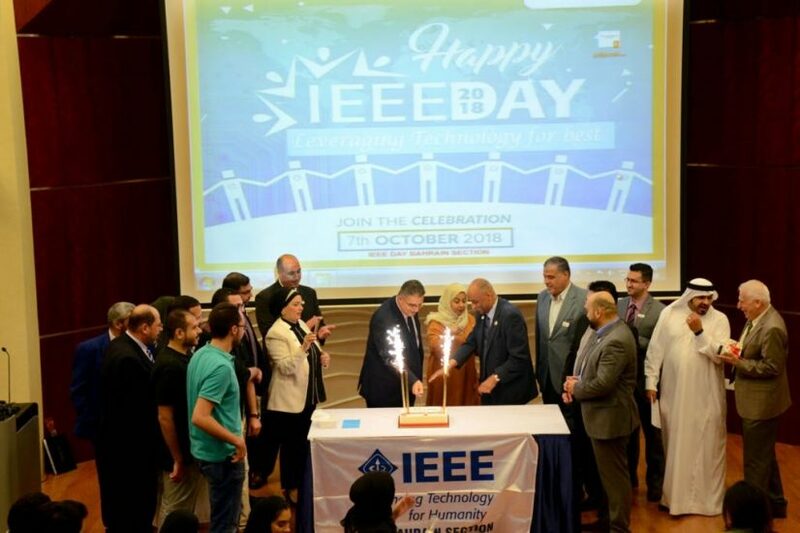 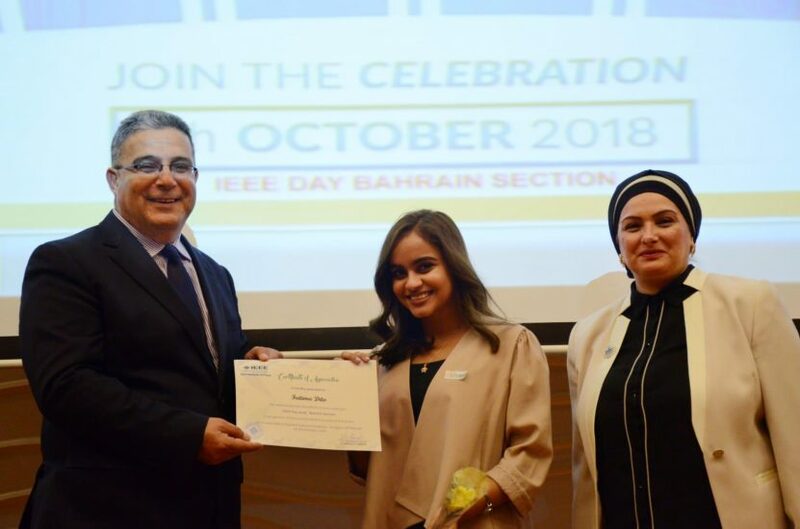 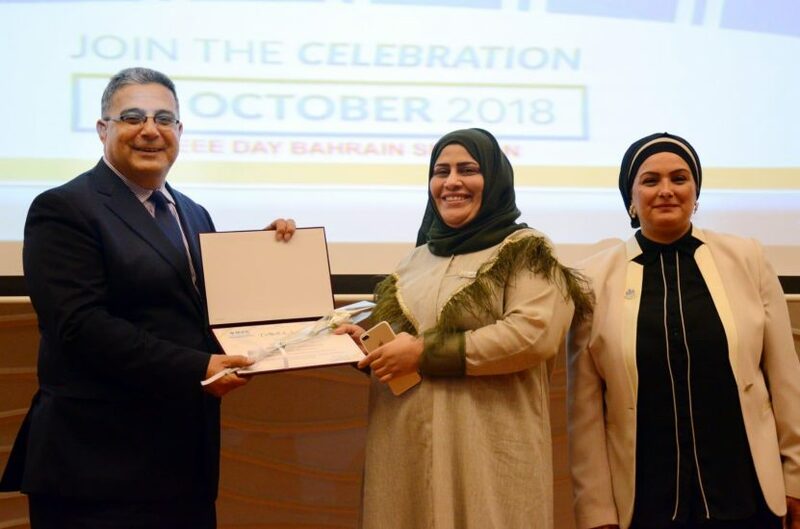 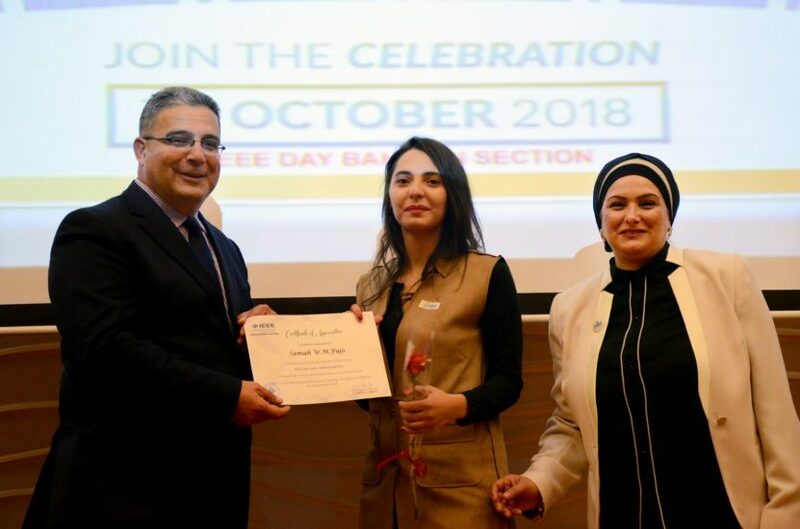 Under the Patronage of Professor Ghassan Aouad, an Annual introductory day of the Institute of Electrical and Electronics Engineers (IEEE), was held and been organized by the College of Arts & Science, Computer Science Department (CS) on the 7th October 2018, and included participations from a number of public and private Universities. 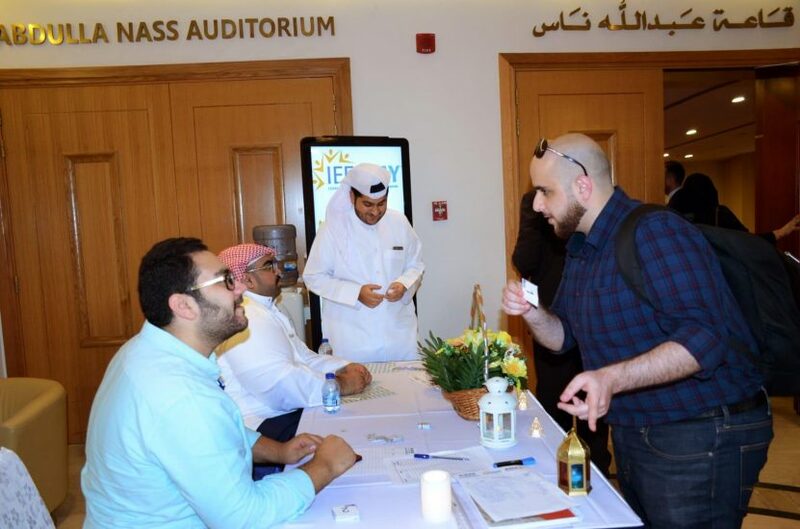 Various cultural & literary competitions been highlighted in the event, followed by a scientific symposium. 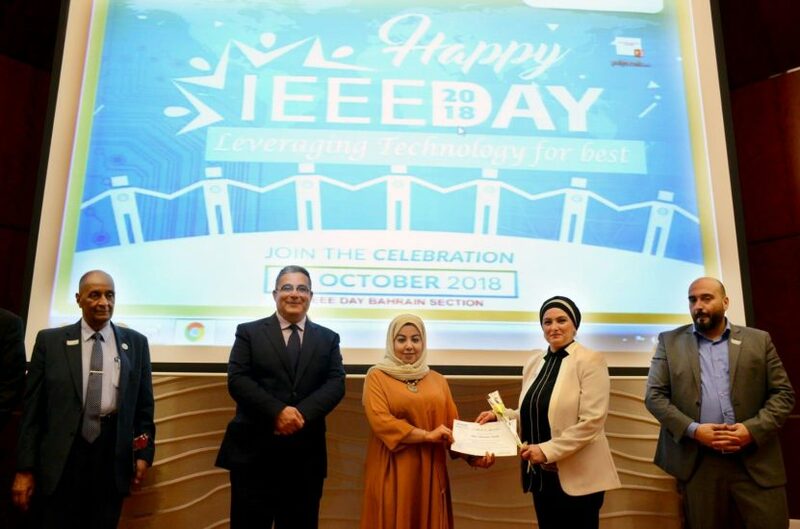 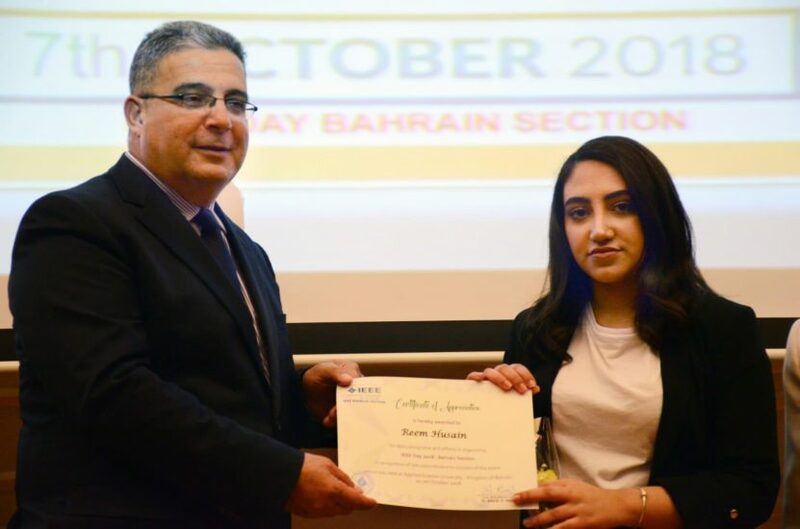 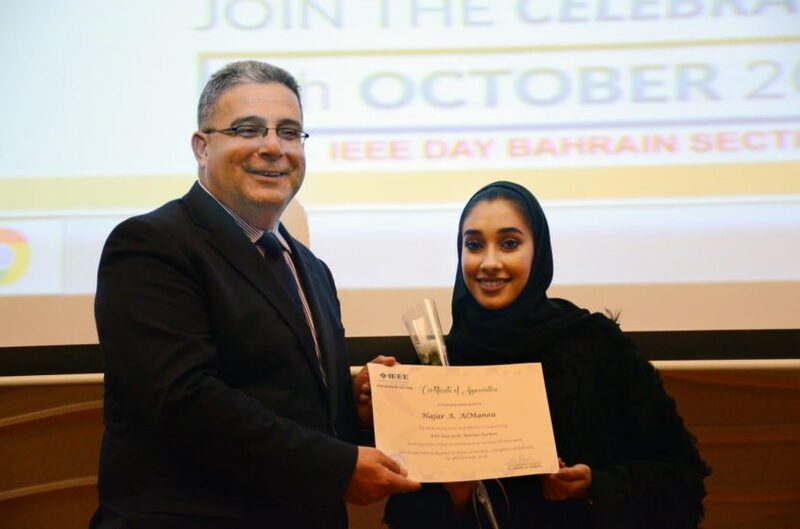 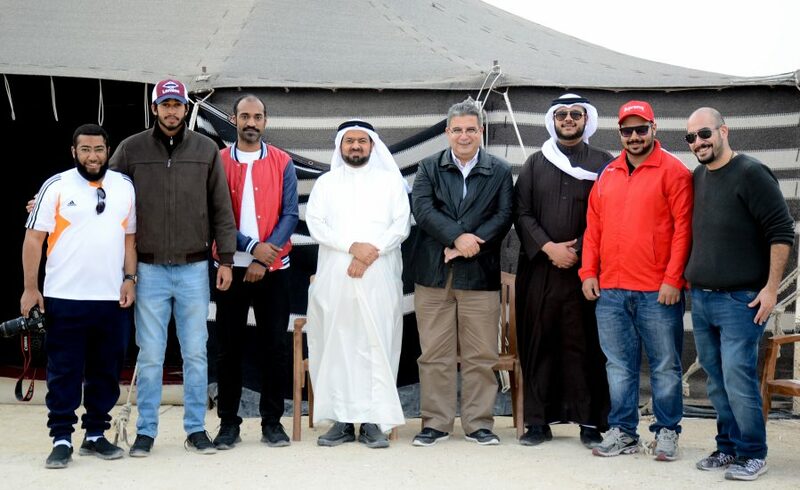 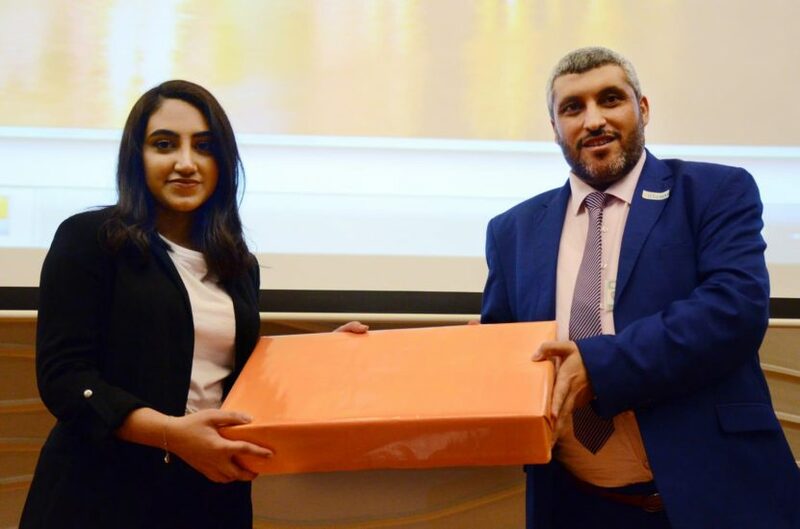 This included a participation of students from the computer science department, introducing their work of the latest technological trends, Demonstrated by the student Reem Yahya Zaman on the subject (Big Data) and the concept behind its data security. 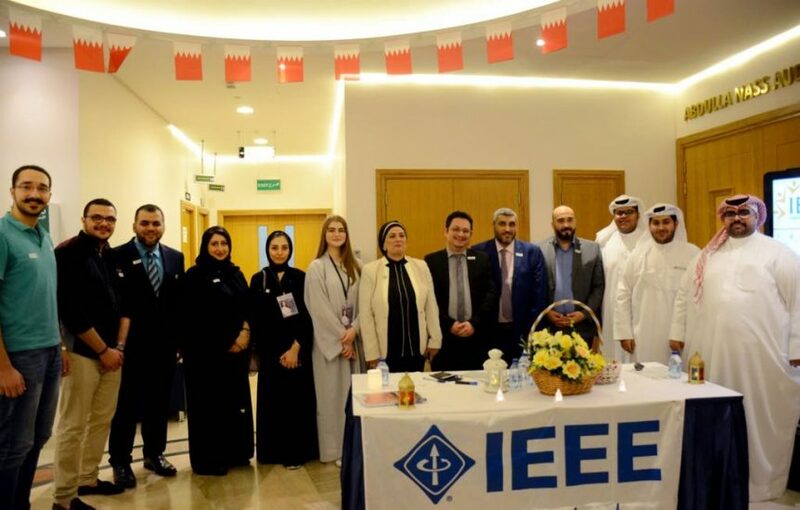 The event also concluded the establishment plan of new (IEEE) branch at the university called “ASU IEEE Student Branch”. 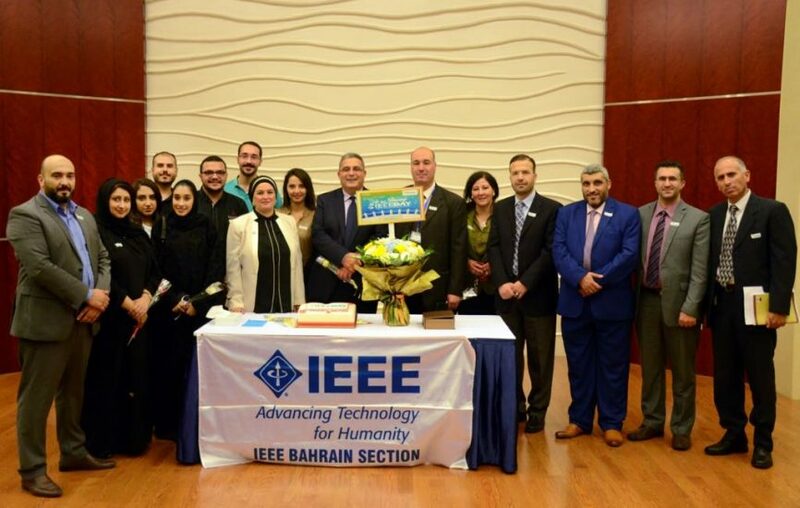 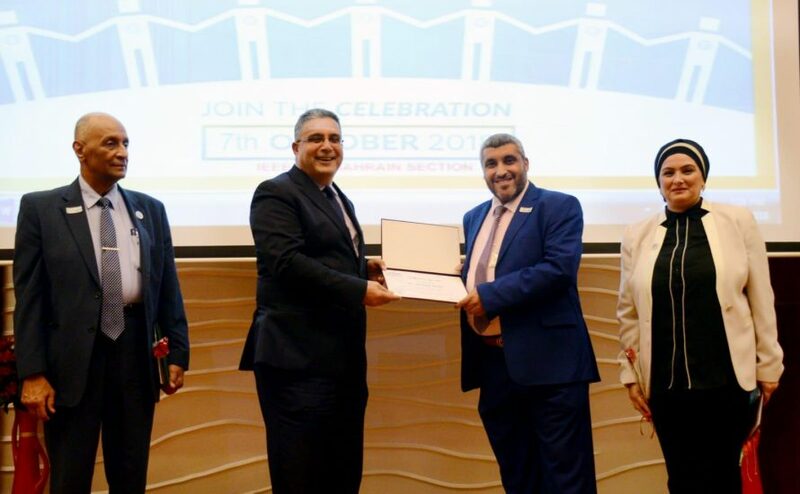 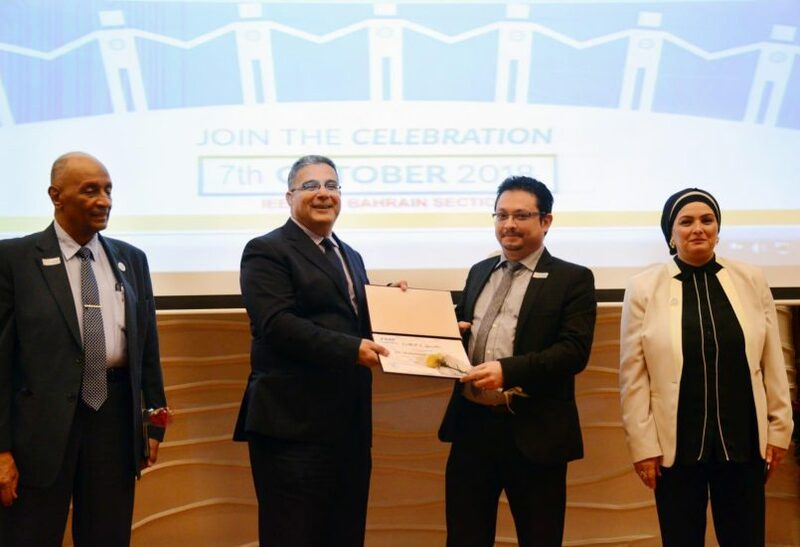 Moreover, a membership was granted to Dr Moaiad Khader, Head of Department of Computer Science, & Academic Officer of the IEEE Branch at the University; Dr Mohammed Alhamami, Office Manager of Community Engagement & Associate Professor at Department of Management Information Systems, initiating the subscription of 13 students from the Computer science programme and appointing the students Samah Wael Fujo to be the head of the University branch, Latifa Al-Nuaimi as a deputy head and Hessa Al-Azmi as a Treasurer. 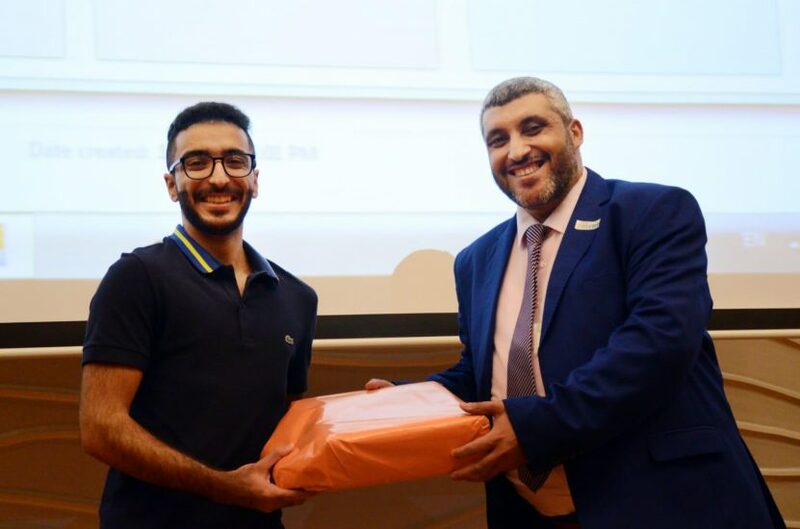 Prof. Aouad, stressed on his speech about the technological majors importance and the uses of Computer Science, Management Information System programmes in current job market. 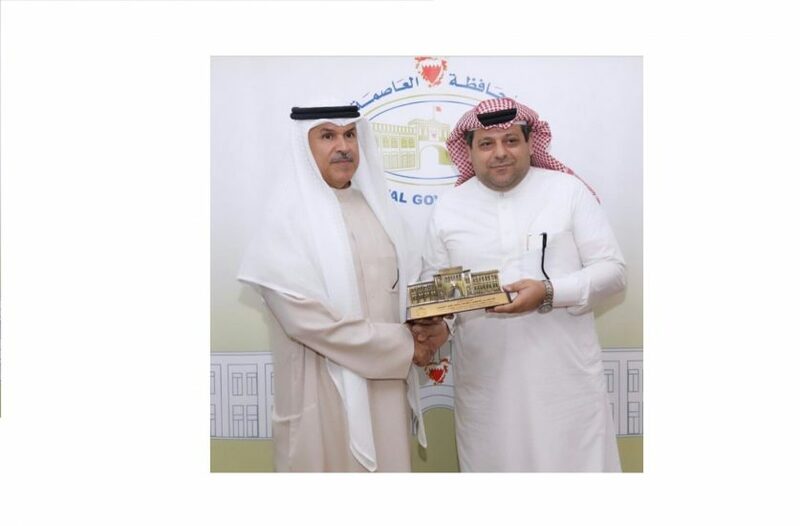 He also expressed his happiness on this pioneering corporation with such a globally reputable intuition. 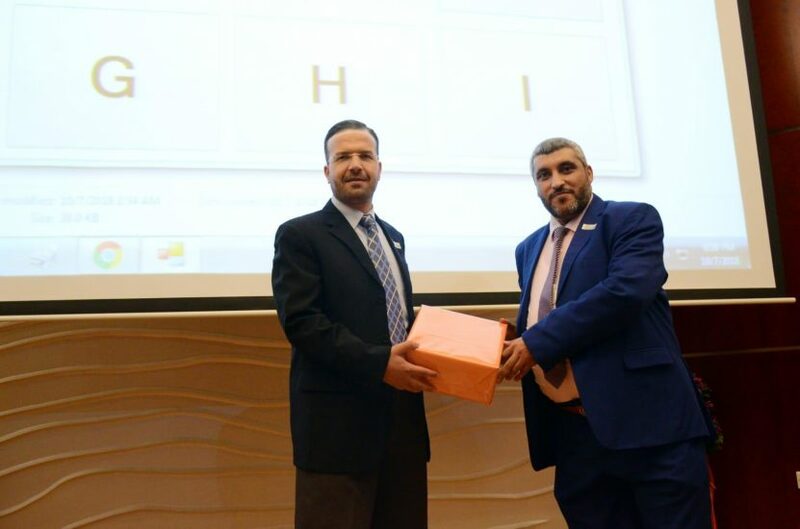 Professor Ayman Aldamour, Acting Dean of Arts & Science, admired the participation of his students in this global forum. 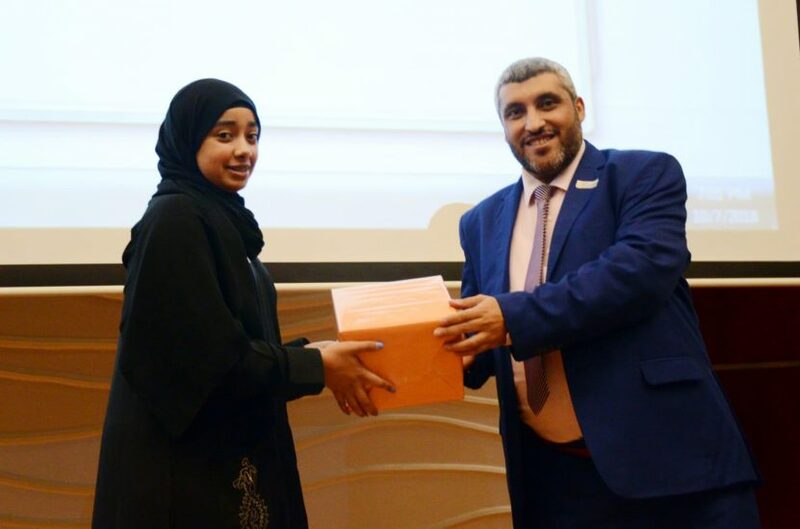 Praising their scientific level and ability in putting ideas together where they can confidently illustrate them to the audience.